According to international law, the Crimea itself and the airspace above it remain Ukrainian. The World Bank has already financed two projects involving repair and reconstruction of various sections of the M03 Highway. 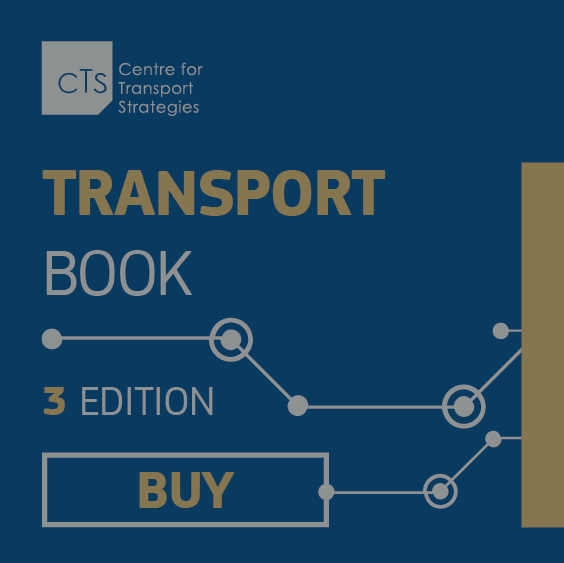 Dmitry Pavlenko, Deloitte’s director of tax and legal services, Sergei Vovk, the director of CFTS, and Andrei Shkliar, the head of CFTS Consulting, present the results of "Industry Survey 2016," a survey of transport business leaders.